Arkham Asylum is known for its lunatic inmates, and, now, one in particular: Batman. 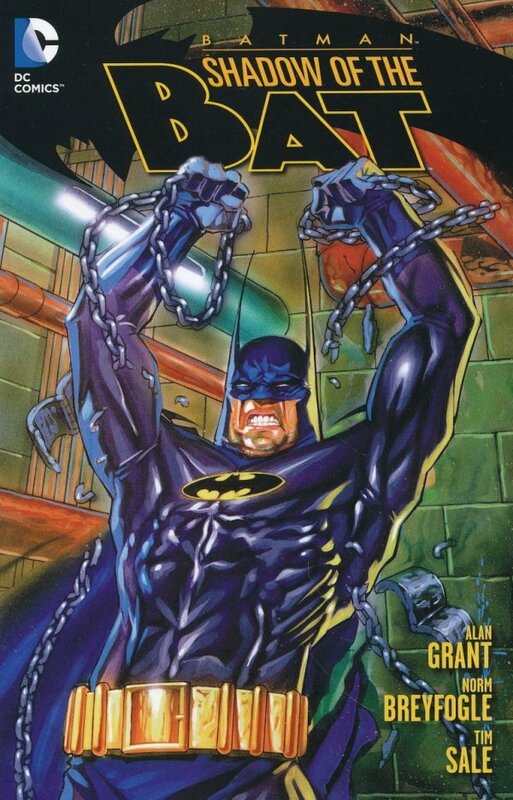 After the murder of a police officer, the Caped Crusader has been sentenced to Arkham Asylum, where a serial killer lurks the halls. Can Batman capture this knife-wielding fiend or will his enemies reach him first? Collecting the classic BATMAN: SHADOW OF THE BAT #1-12.